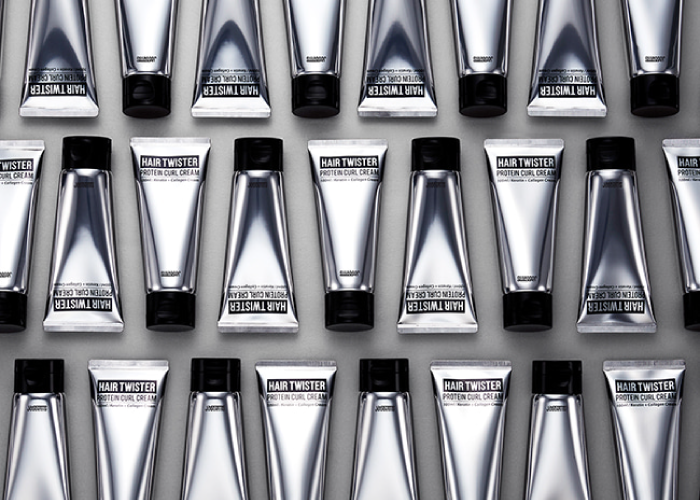 Swagger developed one of the first skin care and hair care product ranges for men. 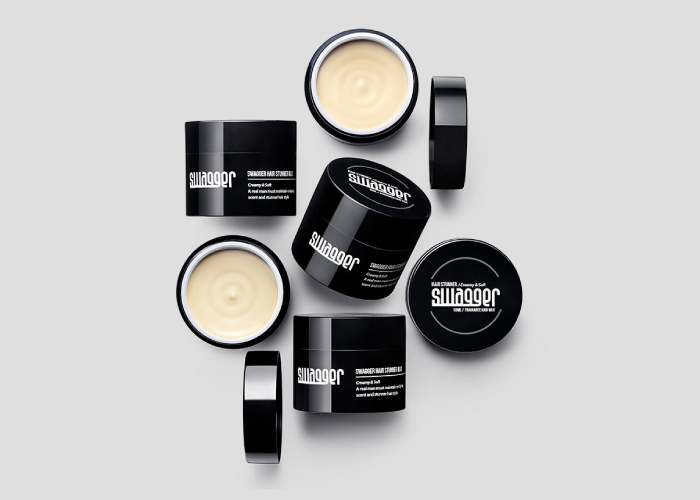 Created by talented female product designer, Hellen Choo, Swagger offers 22 products for men, covering the three main grooming categories: face, body, and hair. Swagger launched in Korea more than 10 years ago (also known outside Korea as “Ssanai”), but had so far enjoyed very little success beyond their home market, Korea. They were gearing up for their first global launch and required support. G3 team prepared a full press kit, including designed Fast Facts, CEO Q&A and full press release. 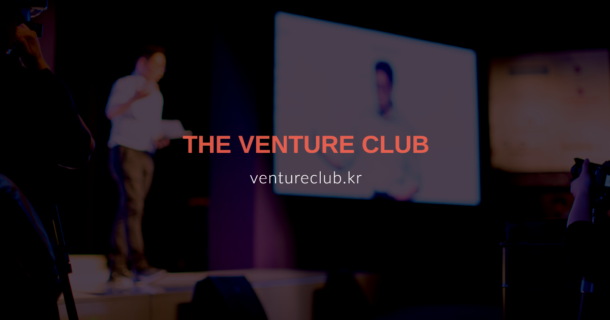 After a successful PR outreach campaign in Korea, we engaged more than 100 male influencers from US, Europe, and South East Asia to encourage them to review Swagger products and promote them via their YouTube and Instagram channels. Apart from having an article published in The Korea Times, we secured reviews from well-known influencers on Youtube and Instagram such as British influencer James Welsh, a former stylist and a skincare enthusiast with more than 250K subscribers on YouTube and 14.6K followers on Instagram.